Question: Is coconut a fruit? Answer: You have probably noticed that coconuts are located in or near the fruit section of your grocery store. For many years I assumed that coconuts were fruits because they were so intertwined with other fruits at the store. However, when you look at the outside of a coconut it actually looks like a huge nut. Additionally, the word “nut” is in the name coconut. So, what exactly is a coconut? The coconut tree is part of the palm family known as perennial lianas. It is found in tropical or subtropical areas. In the United States, coconut trees can be found in southern Florida or Hawaii. 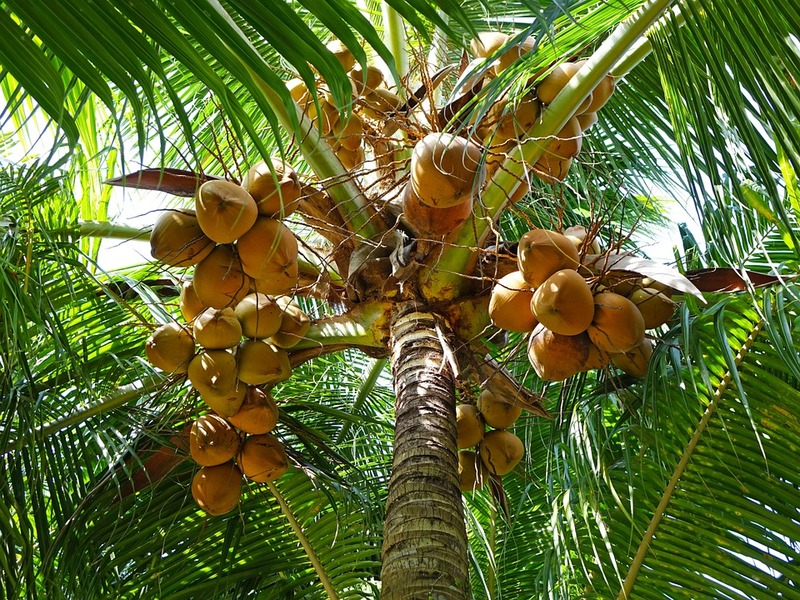 Coconut trees can grow nearly 100 feet tall and produce about 75 coconuts per year. It can take at least six years before the coconut tree bears it first fruit and several years after that to produce a peak performance. The coconut is not actually a nut but a fruit called a drupe. A drupe has an outer skin (exocarp), followed by a middle fleshy section (mesocarp), which encompasses an inner shell or pit (endocarp) that houses the seed. An example of a drupe is a peach or cherry. As most of us know, we eat the outer portion of the fruit and discard the pit. 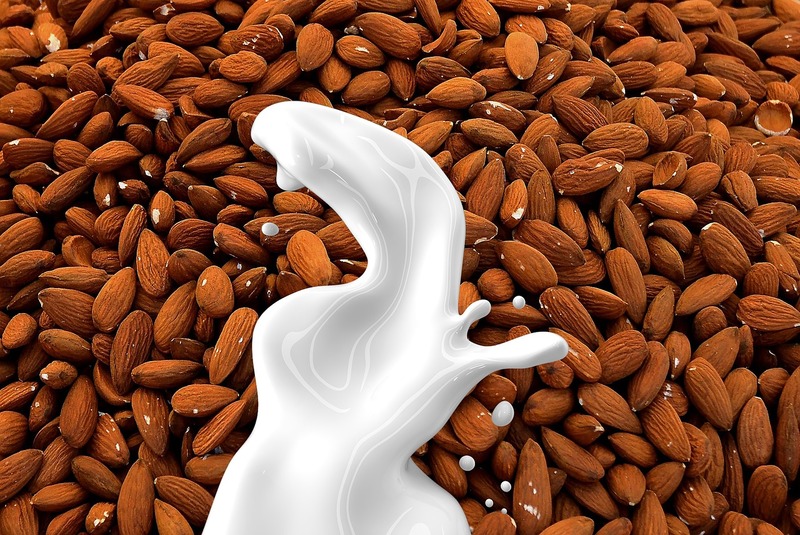 However, nuts like almonds and pecans are also drupes. The difference is that we eat the inner seed of nuts, which is not the case for drupes that are fruit. When we eat a drupe such as a coconut, we do not eat the seed but the coconut meat inside.